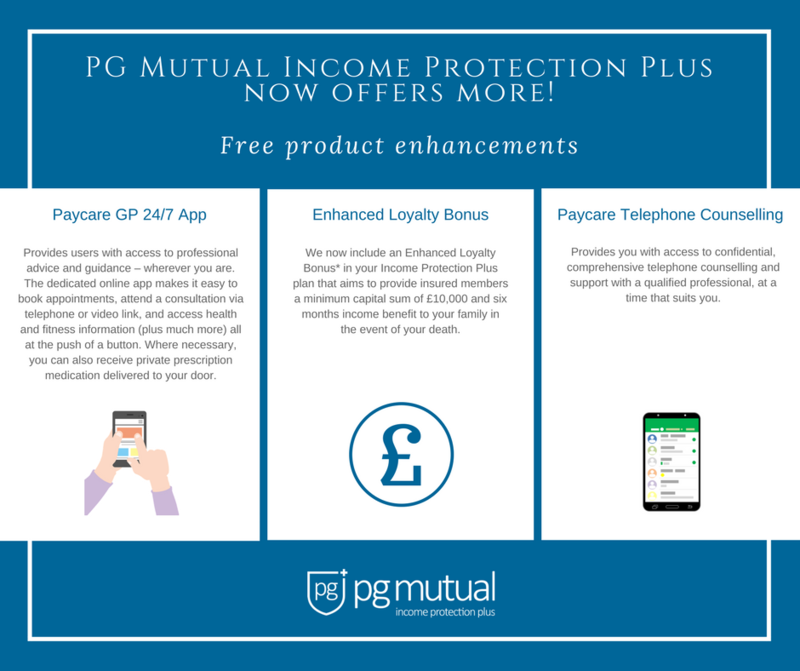 PG Mutual, the not-for-profit, friendly society that we are partnered with to offer our members Pharmacist Income Protection Plus at a special rate, has just released three new (and currently free) enhancements! New *Enhanced Loyalty Bonus* – aims to provide insured members with a minimum capital sum of £10,000 and six months income benefit to your family in the event of your death. New *Paycare GP 24/7* – provides qualifying members with access to professional advice and guidance – wherever you are. The dedicated online app makes it easy to book appointments, attend a consultation via telephone or video link, and access health and fitness information (plus much more) all at the push of a button. 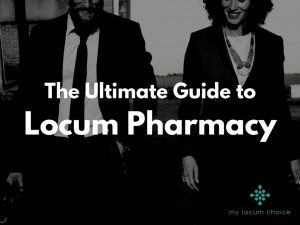 Where necessary, you can also receive private prescription medication delivered to your door. New *Paycare Telephone Counselling Service* – provides qualifying members with access to confidential, comprehensive telephone counselling and support with a qualified professional when you need a little extra support. 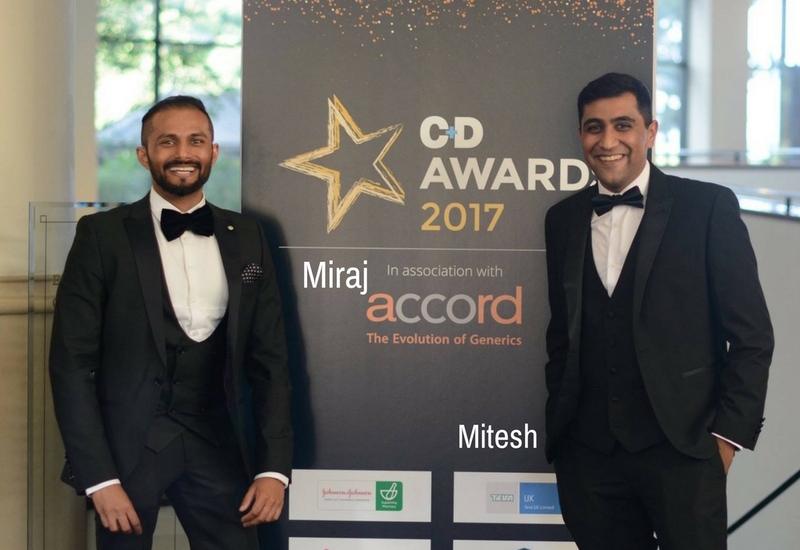 • Ensuring your lifestyle is not disrupted – cover can start from the first day you are incapacitated and lasts until you recover or until you reach the age of 65 – whichever comes sooner. • No penalties for claims – PG Mutual do not penalise you for making a claim, and there are no restrictions on the number of claims you can make. Your claim will be paid until you are able to return to your professional career or reach age 65. 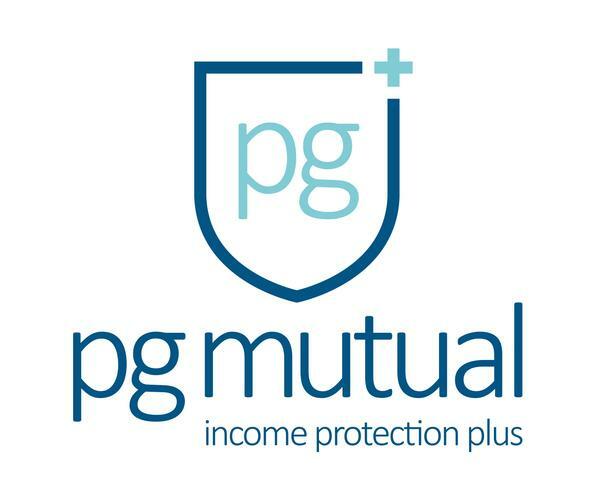 • Cover to suit you – you can review your plan with PG Mutual at any time to ensure you have the right amount of cover to suit your personal circumstances. • Take a break – if you would like to take a career break, you are able to suspend cover for up to two years and then resume at the original level without re-applying. • Investing in your future – the plan comes with an investment element which aims to pay out on the maturity of your policy. For more information on all the benefits, a Pharmacist Income Protection Plus plan offers, visit: PG Mutual.